What Size Removal Van Do I Need? We’ve been providing removals in York for several years now and this is undoubtedly the number one question we get asked by those planning a move. The answer of course really does depend on how many items you intend to move. 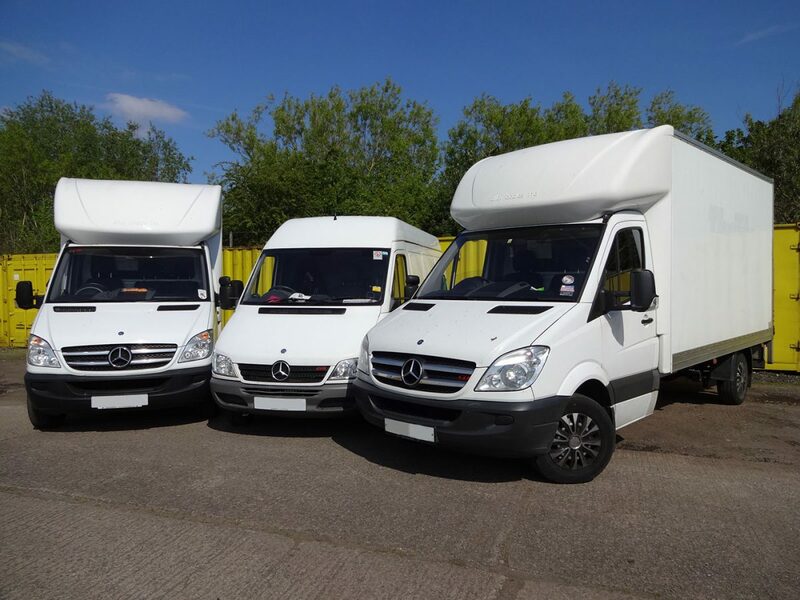 Most customers will worry that the size of van they get is not large enough to accommodate everything they own but this is simply because it is very difficult to visualise everything packed into boxes and loaded into a van. Luckily we have a wealth of experience and will be able to ensure all your belongings can be safely packed into the van we provide and easily transported to your new home. The largest removal van you could have is a HGV but almost no one actually needs something this large. It is only really necessary if you have an exceptionally large home or are moving a long distance such as overseas. These lorries can be expensive because they are not very fuel efficient and require a driver who is fully certified to drive it. Vans come in all shapes and sizes. There is the 7.5 tonne van, 5 tonne van and 3.5 tonne. In almost every case one of these will prove to be suitable for your move. In fact, you may actually need something smaller. The smaller vans will negotiate narrow driveways easier and parking will not be difficult to find. This could make the move both easier and safer because there will no issues at all when un-loading. It can also be cheaper because smaller vans tend to be more efficient and therefore more economical to run. For the average four-bedroom home a large van could be used but making multiple trips in a smaller van may be a better solution. This is because they are more efficient so for moves around York they will be much cheaper to rent than a large van. It also means that there can be someone at the new property unloading and unpacking whilst a second load is made. If you are moving to the other side of the country, then obviously a large van is necessary because it is not worth the cost of doing multiple trips for this kind of distance. There are some simple figures based around averages that will indicate the size of van that is most appropriate, they are. One room = 200 cubic feet – A small van like a Transit or Transporter will be more than enough for this. Studio flat = 400 cubic feet – A Transit van is a suitable size for this move. One bedroom flat = 500 cubic feet – A large Transit or 3.5 tonne van will be perfect for this. Two bedrooms = 800 cubic feet – A 3.5 tonne or 5 tonne van will be enough space for this. For larger homes it is worth asking the removals company to come and assess your home because the amount of possessions can vary massively in these. Has this helped you plan your move? Contact Van Man York for a professional moving service that will work to your needs.